Creating a review article can be as grim as opening a pandora’s box. 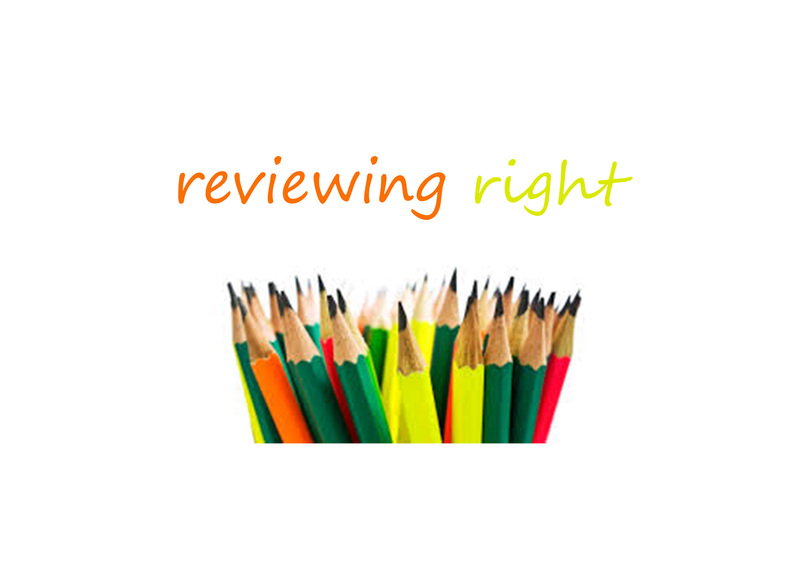 A good product review is based on research and knowledge of a product and an unbiased assessment of its pros and cons. That’s why you don’t want to gamble – hire professional review writers if you have to. People tend to develop ill feelings towards extreme critics. Avoid spreading too much negative energy since readers will only scan your article. Too much praise (especially undeserving praise) will also throw the readers off. It’s essential to keep in mind that readers range from entirely new consumers to experienced consumers who have already interacted with the product or service. More reason why you want to outsource your product review writing to professionals. For new readers, your aim is to introduce them to the product say maybe a phone from details like the brand name, the phone’s model number, its target population and price. Its target population may be influenced by details like the phone’s interface. Is it business orientated with a formal look or does it have the best camera resolution for cool selfies? For price, you can go ahead and state the figures at different stores and whether it’s currently on sale anywhere. Experienced users need information like the difference between older models of the product and the latest model. Other factors that require maximum coverage include the ease of use of the commodity. To do a good product review, you need to interact first hand with the product. Review writing is not fiction – it is real. Readers will see through unclear or fake information. Explain on how to get the best results from using the product. Assuming you’ve researched extensively on the product, you know the FAQS that need answers. Focus on giving those answers. Comment on the quality of the product from your point of view and also by considering other people’s thoughts on the product. Write on the advantages of that commodity by comparing it to other alternative products. You could also compare its latest models to previously released models. Cover on the shortcomings of the product. Is it as efficient as that advert on TV implied? Are consumers going to get value for their money? Readers are looking for genuine knowledge and experience with a product when they read the review. At Inked Hub Writers, we deliver just that. Don’t trade off quality review writing for cheap but low-quality article writers – you could lose just the important sales closures!